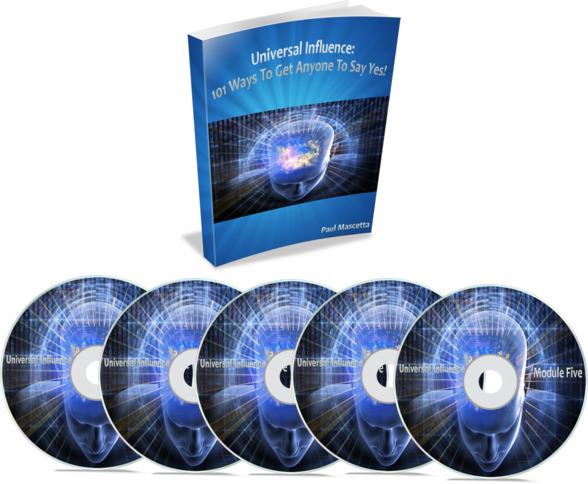 Go ahead and grab Universal Influence and dive right into all 101 powerful tactics. If you can’t apply them to your particular life situations, I’ll give you a FULL refund and you can keep it anyway…no questions asked. Even after two full months! 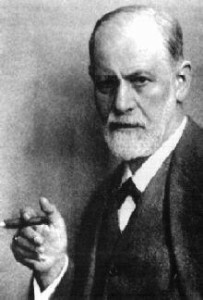 PPS – Universal Influence is fully guaranteed for TWO FULL MONTHS which means I’ll buy it back from you with no questions asked if it doesn’t do what I say it will.